Bajaj Auto becomes the first motorcycle brand to offer the upcoming GST benefits to its customers. 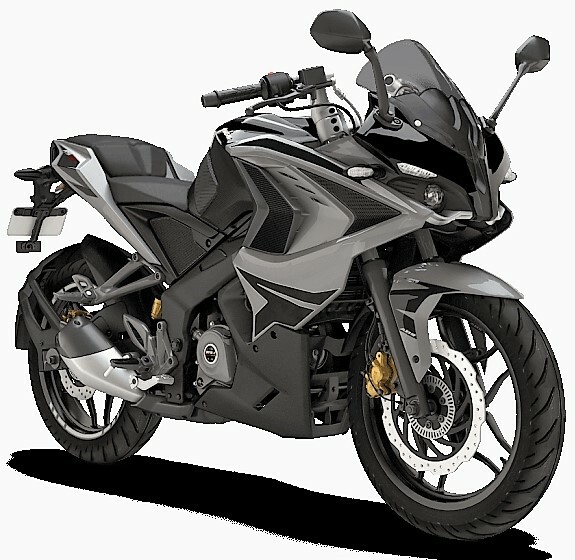 The prices for all their motorcycles went down by a small margin and one best example could be Pulsar 220F. It was first retailed for INR 92,200 and now claims a price tag of INR 91,555. Both the prices are ex-showroom Delhi. The change in prices of all bikes are clearly visible as even the flagship Pulsar RS200 comes at INR 1,21,900 in place of INR 1,22,800. The reports claiming INR 4500 worth of benefits seems misleading in this case. 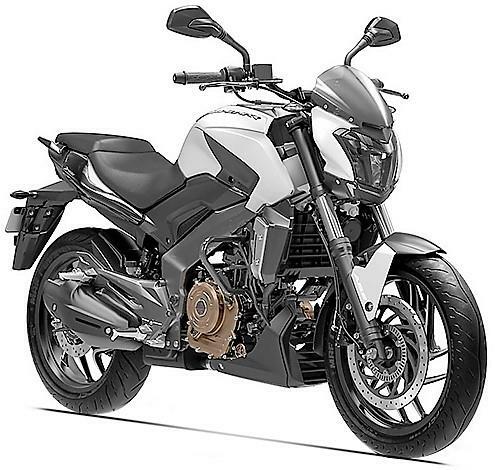 Dominar 400, the most expensive Bajaj motorcycle saw no change in its price. It still costs INR 1,39,000 for the non ABS model. It carries an engine that is bigger than 350cc and could fall under the new segment created by GST. This report would definitely bring a moment of joy to all the Pulsar fans but unfortunately, here is another side of this story. 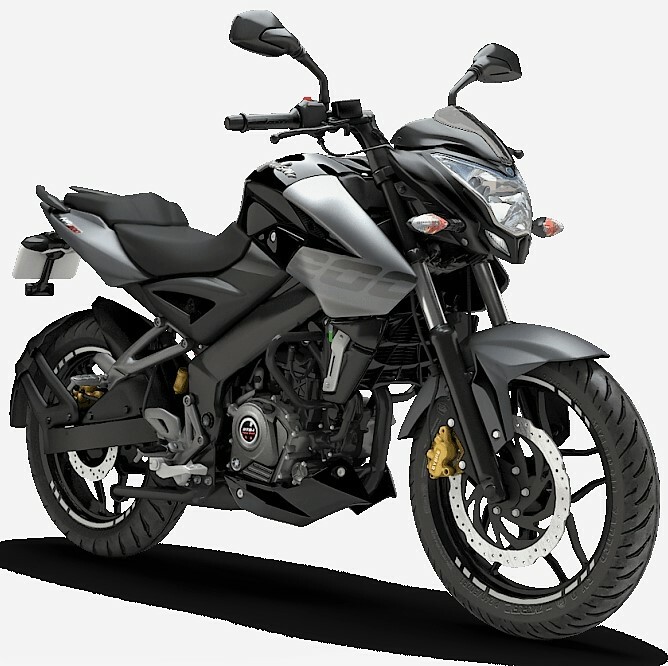 Bajaj Pulsar 220F was priced at INR 88,900 before the BS4 updates and then got a hike of INR 2300 to reach INR 91,200. This was a genuine one as the engine needed a lot of updates. You May Like: Skoda Octavia vRS 245: The Most Powerful Octavia Ever! June 2, 2017 saw a new turn when the whole Pulsar range saw an increase of INR 1000 in their price. 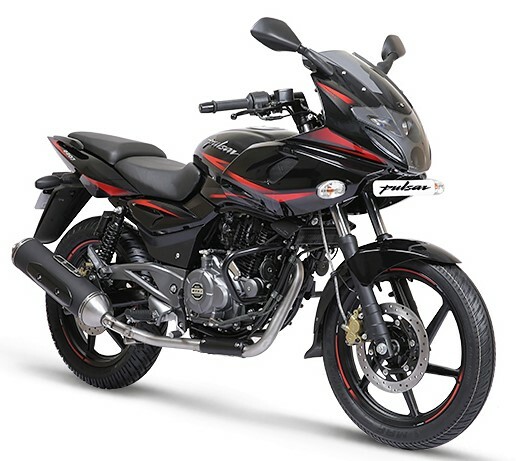 This took the price of Pulsar 220F to INR 92,200 on the same date. Then came June 15, 2017 and Bajaj Auto took this step to bring the same down to INR 91,555. The overall calculation takes the new price up by INR 650 from the first ever BS4 price. The move was smart but taking the prices up and then down within 14 days was not an ethical one. 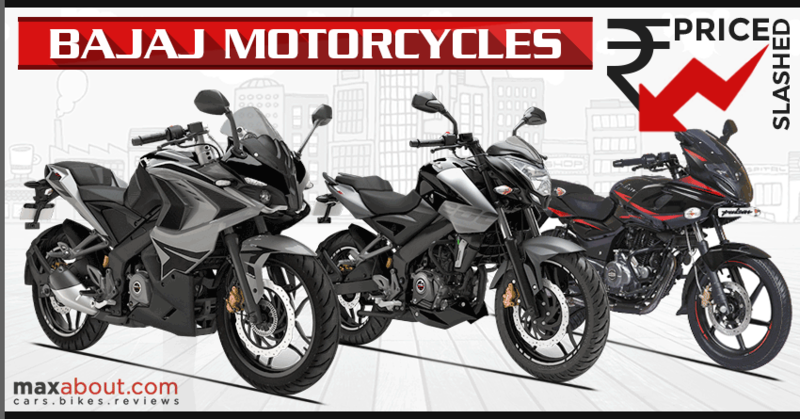 The prices for all other Bajaj bikes except the Pulsar range has also been affected with this change. Bajaj Auto currently retails a long range of motorcycles that start from CT100B and goes up to Dominar 400. They currently own a majority stake in KTM and therefore, all of the bikes are now manufactured under their own facility. The prices of KTM bikes were even hiked recently, ranging from INR 600 for RC200 to INR 4500 for the new KTM 250 Duke. They may even come down on pricing as three of their products fall under 350 cc. Bajaj Auto is one of the highest selling sport bike brand in India, rivaling TVS Apache in its segment. 1) What is the meaning of GST? 2) What are the GST Tax Slabs? 3) What are the benefits under GST? 4) What is the Full Form of GST? 6) When will GST be Implemented? 7) What are the Taxes that GST Replaces? 8) What will be the Short-term Impact of GST?